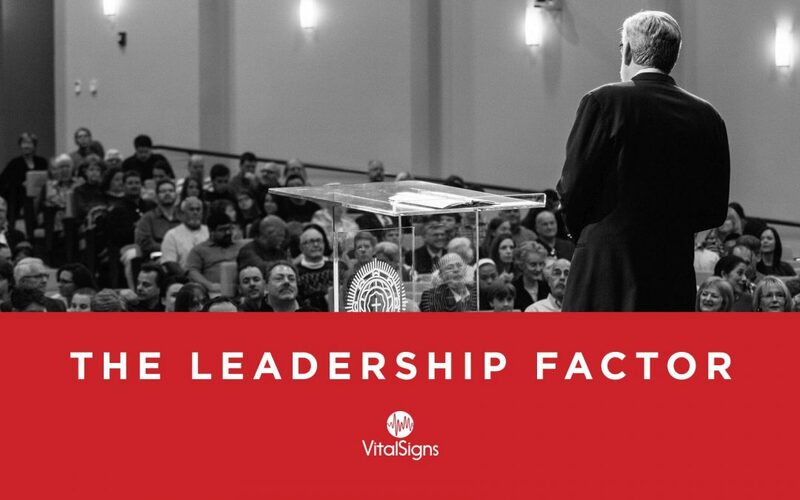 In this training, you will be taught biblical leadership principles from Bishop Bill Isaacs. He leads a world-wide ministry that trains pastors in Covenant Community Groups. He is the author of many books and heads up a ministry called Forward Leadership. His insight on leadership will inform you. This is an excellent training for leaders which is also inspirational and encouraging.